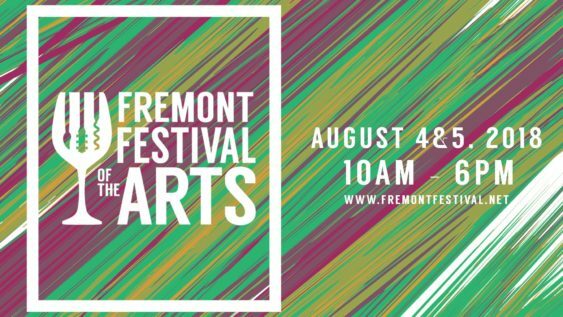 With nearly 400,000 guests, the annual Fremont Festival of the Arts is “the largest free outdoor festival west of the Mississippi,” covering more than four walking miles. The festival features over 700 top-quality artisan booths delight the most discerning shoppers, music lovers enjoy continuous music featured on three stages, children are thrilled with the many games and activities found in Kid City. 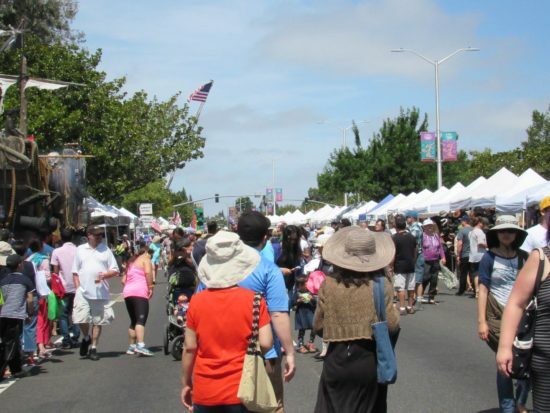 From paintings and drawings, to jewelry and clothing, to household decorations and furnishing, every piece of beautiful art sold at the Fremont Festival of the Arts is a unique or rare find with many being one-of-a-kind pieces. Gourmet Marketplace offers gourmet specialties for the discerning cook etc etc. in the Musical Instruments, Food & Beverage industries.